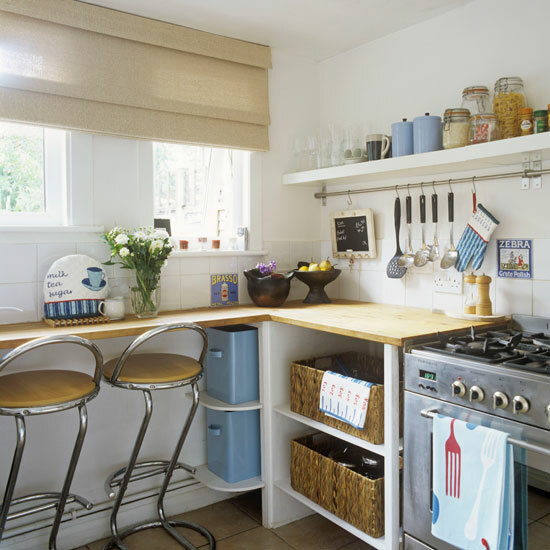 A small kitchen design with a beautiful retro mix. 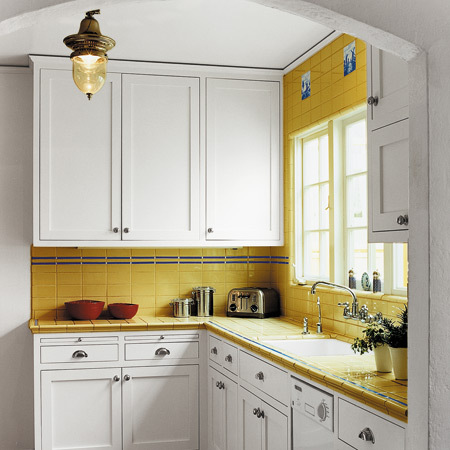 A unique color choice makes a small kitchen grand. 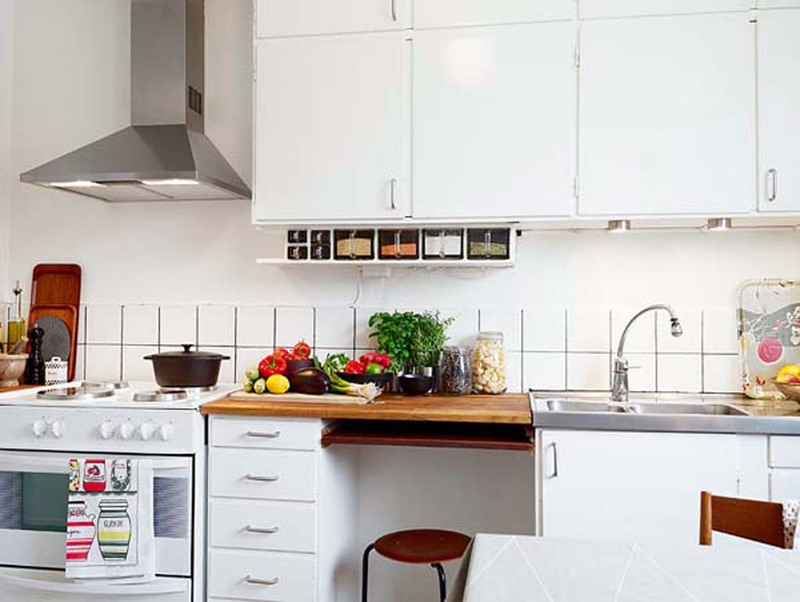 Unique small kitchen designs. 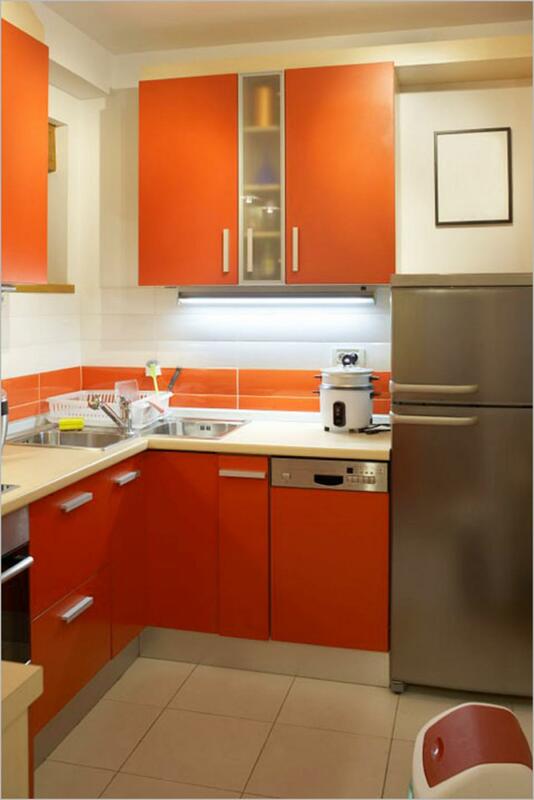 Add red cabinets to a simple white kitchen for creative appeal. Every apartment can use a touch of retro furniture. Beauty, character and style that never goes away. 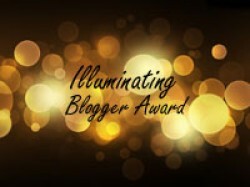 Love the retro style lighting featured here! At Lowe’s!! 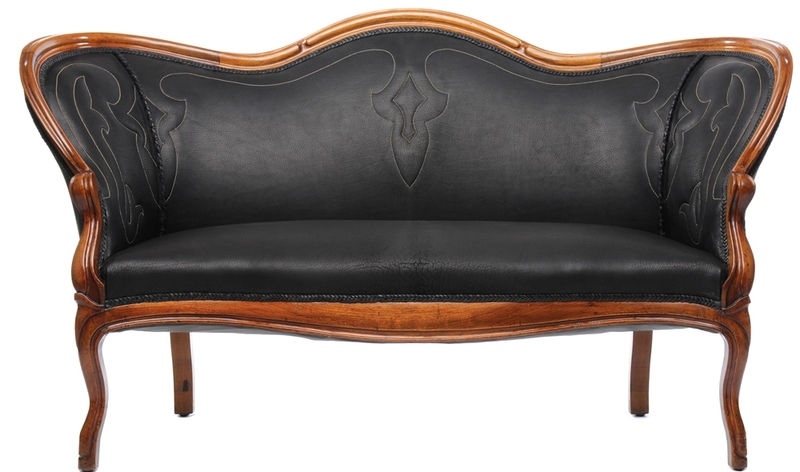 Antique Victorian Loveseat via Scenic Mesa. What exactly do the terms antique, vintage and retro mean and what, pray tell, is the difference? Hmmm? This has been an on-going question in my mind and may be one for you as well when considering your decor choices. 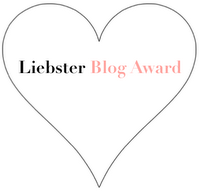 Here’s the nitty-gritty on these words of “old”…. Antique – as defined by Webster’s New Collegiate Dictionary – A relic or object of ancient times or of and earlier period than the present; a work of art, piece of furniture, or decorative object made at an earlier period and according to various customs and laws at least 100 years ago. So, basically antique means something old… like, really old. It carries all the dust, must and mold from its ancient days. 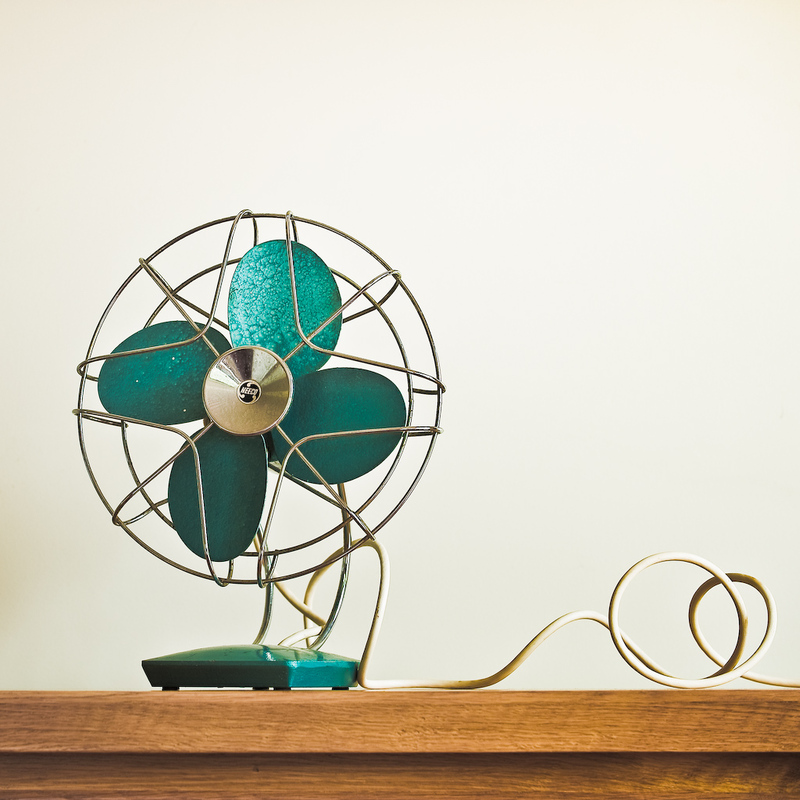 It probably shows signs of wear and tear such as chips, scratches, gashes, paint-overs, and if it’s an electrical item it more than likely won’t run or light up. (Re-wiring officially needed!). The word Antique has basically been clear to me, no surprises there, but vintage and retro get me confused. Just what is the difference? Vintage – as defined by same dictionary as above – of or relating to a vintage (which applies to wine); of old, recognized and enduring interest, importance, or quality; classic; a period of origin or manufacture. So if something is vintage it is old and “used” but not from your great-grandfather’s time. 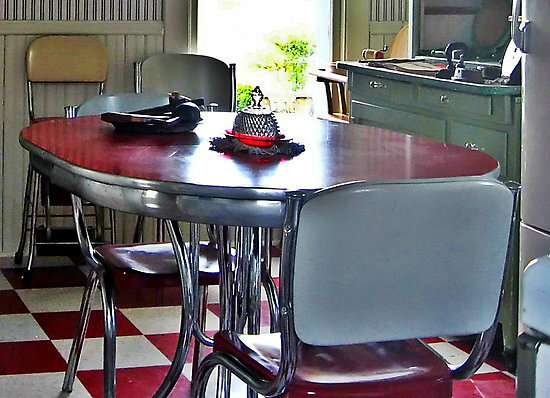 Vintage items and furniture may have imperfections also. 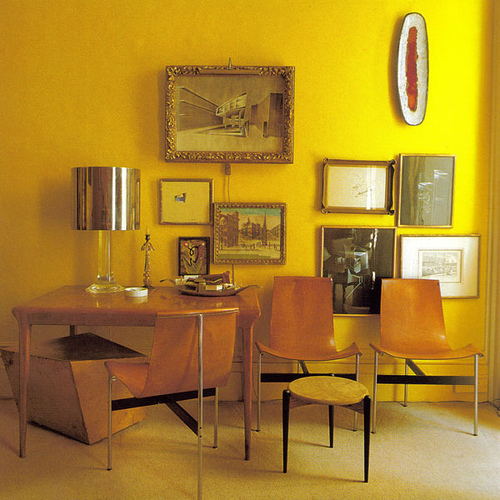 Mid-century modern in style is considered vintage and objects might be associated with some people’s “younger days”, with pop culture, junk food, and fashion trends. Vintage, from what I’ve found, applies to a period of time such as the 50s, 60s, 70s etc. 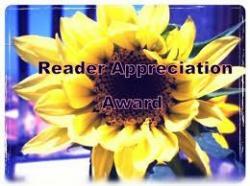 Retro – definition – a prefix mainly meaning backward; back; situated behind. In any case, I’ve found that mostly retro and vintage are interchangeable when used online, and I guess that doesn’t really hurt a thing. Mainly I get the idea that vintage items are in style, are not too, too old, and relate to a period of time in the past century. 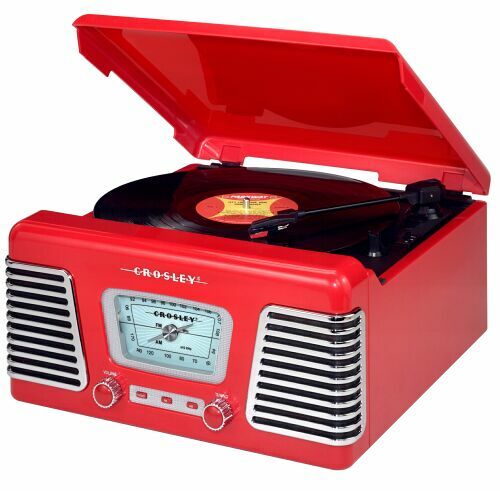 Retro seems to mean out of style and old, but nice to look at just the same. If you have any thoughts on retro or vintage definitions, let me know. 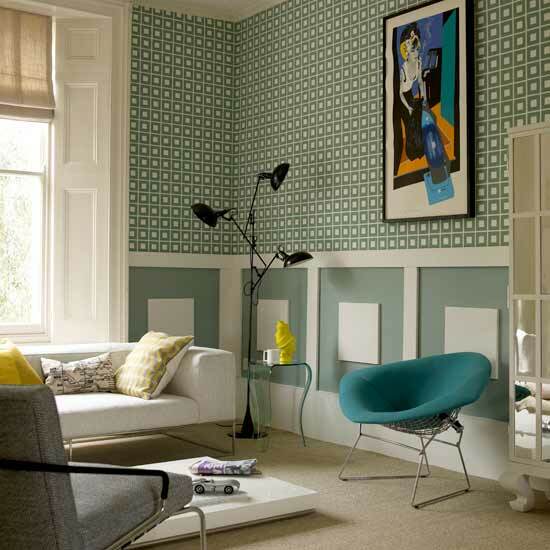 When considering a unique style in your new apartment, or redoing your old, why not consider going retro? It’s fun, funky, and make a statement. 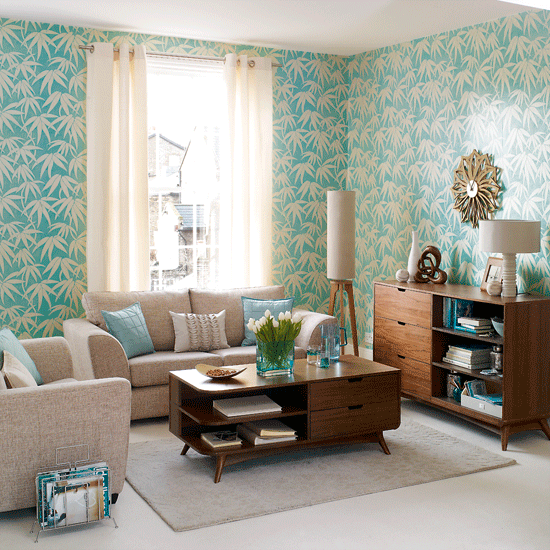 Here a sample of a totally fresh look with a 60s feel. Grandma’s old furniture never looked so good. Absolutely love, love this room! 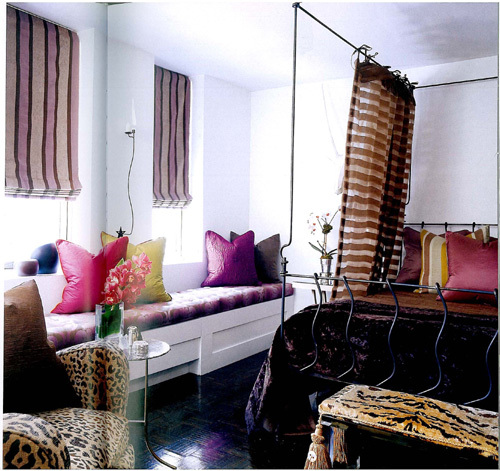 Vintage living room with a framed Hermes scarf via 2nd Floor Living. The framing of a cool scarf is a great and easy art idea. 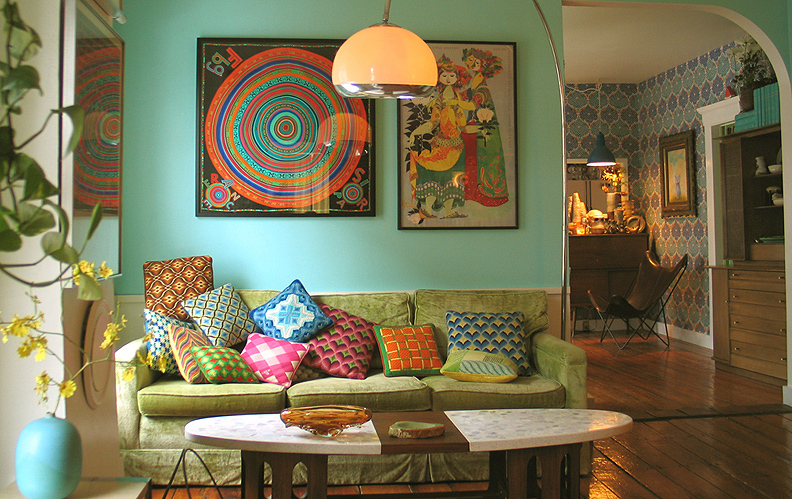 Love the numerous colored throw pillows too. 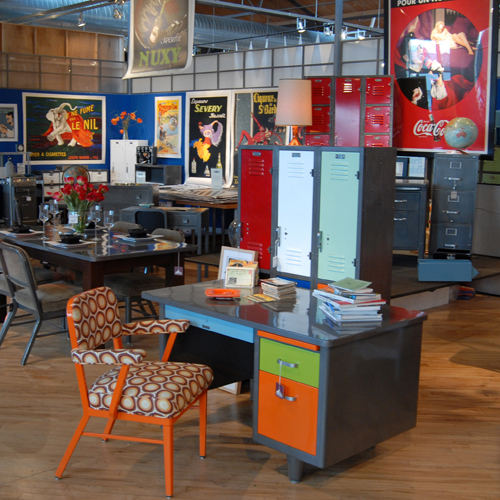 A cool store with awesome retro collectables: Old Values. 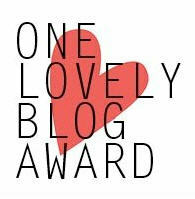 Love this picture of inspiration found at their website. 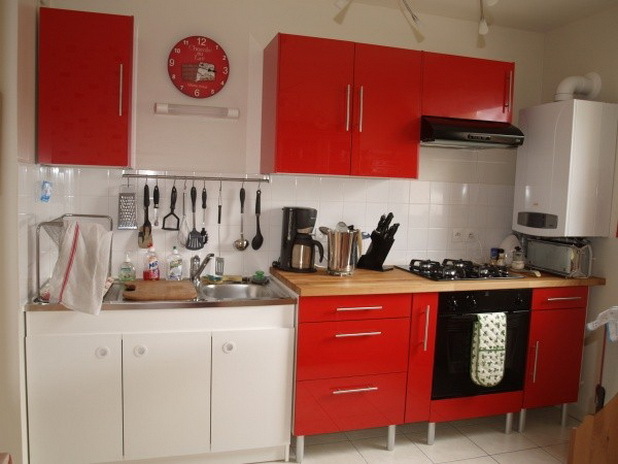 When considering a new apartment visit Apartments i Like.com for useful information. FREE ADVERTISING for landlords with available rentals. 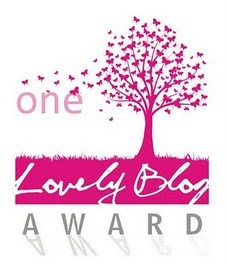 Maybe it’s back…maybe not, but I’d never in my wondrous years ever thought I’d be inspired by that old ’70s green color that raged in decor at the time…yet, here I find myself in groovy love! Olive green played opposite that trendy gold (our kitchen had a gold stove and gold refrigerator, yet another color theme to post about!) 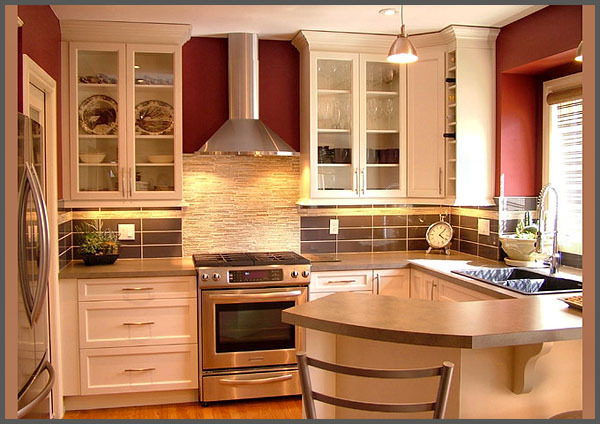 in major appliances and furniture. These new dynamic olive green ideas give me sheer inspiration and have me feeling green with envy. Enjoy! 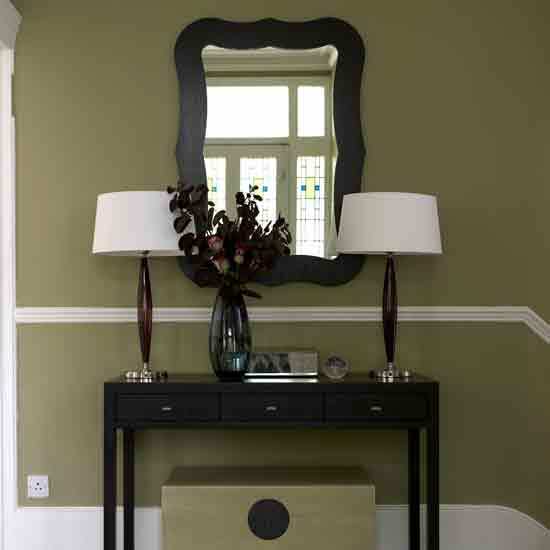 Olive green entryway found on The Lennoxx.com. 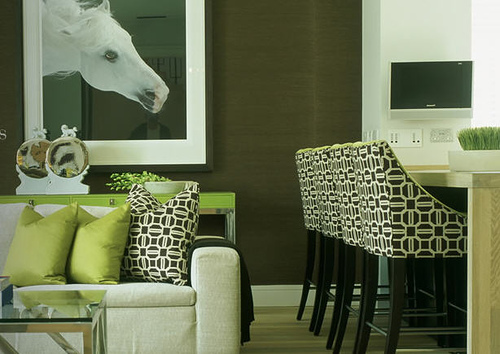 Love the olive tones here…from Interior Design Ideas. 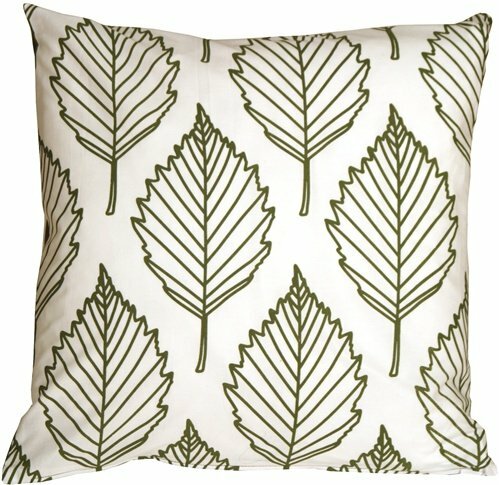 Olive green leaf bed pillow from Decorative Bed Pillows. 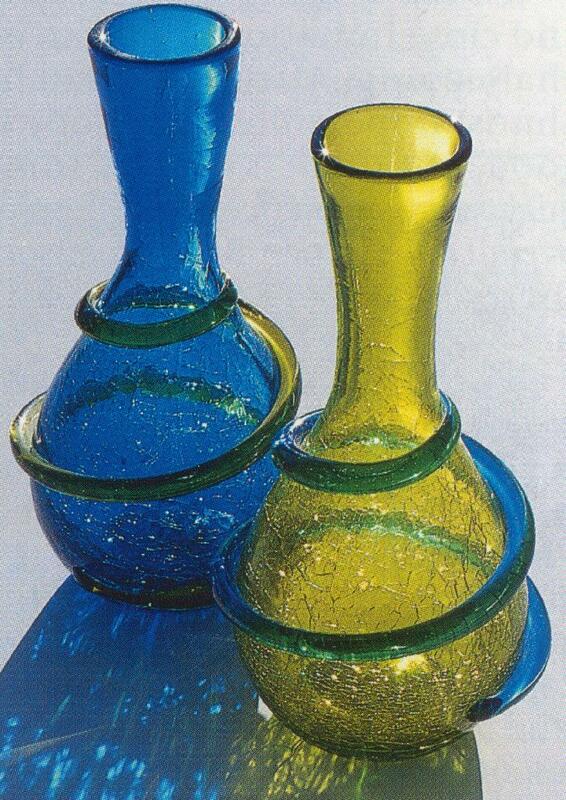 Blenko Vases in olive and blue, a Joel Myers’ ’60s design found at Just Old Glass. 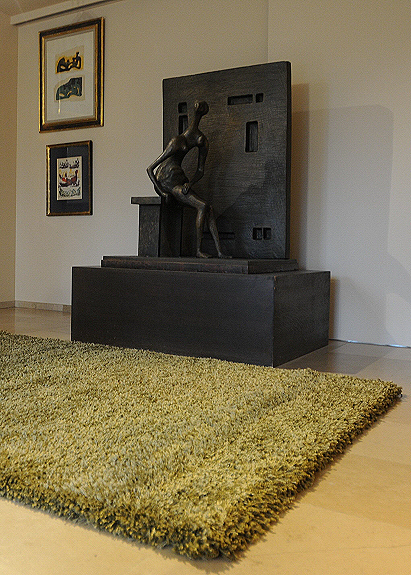 Twilight shag rug in olive green. Express Rugs. 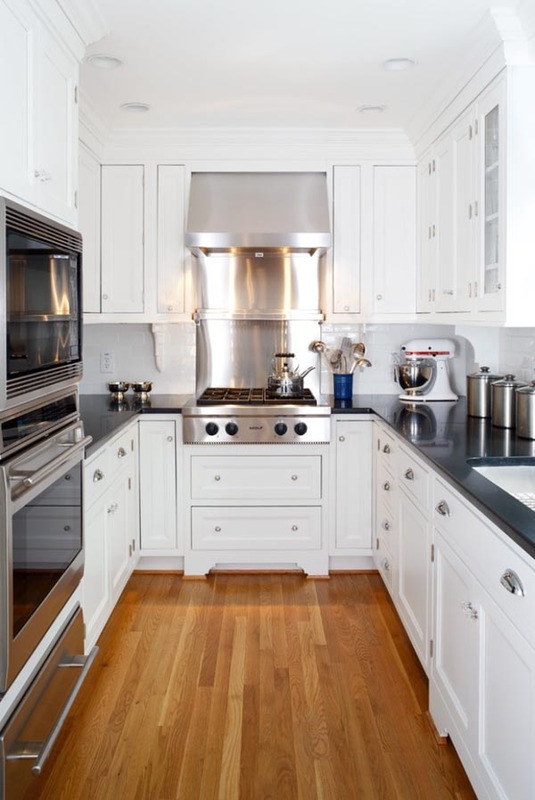 Retro design is a nice, clean new/old look that can add freshness and interest to your new living space. I must say, it only works for me if the room is done completely in this style. So when considering making the room vintage, look for a theme, like the 70s for example, and stick with decorating items in that style era. It can be fun. Retro kitchen sets are pretty easy to come by online. Many companies make new sets in this classic style. 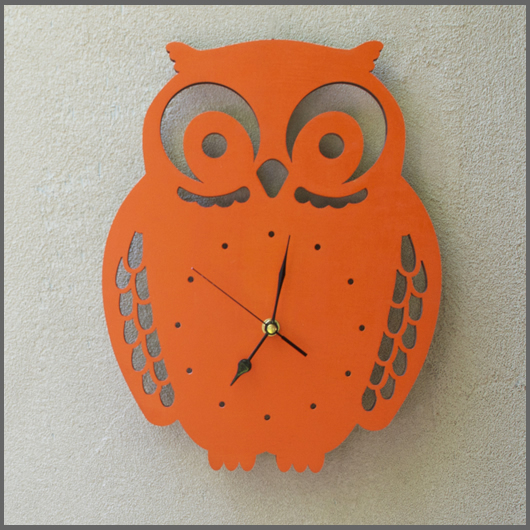 More color and fun with this Funky Retro Owl clock. 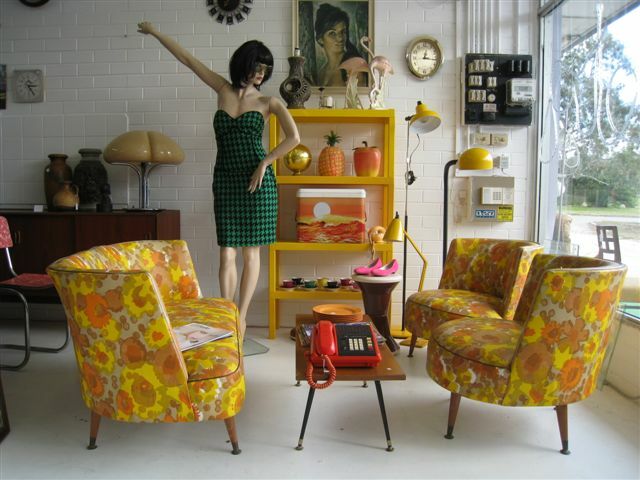 Retro furnishings in your apartment can give it a style and freshness. 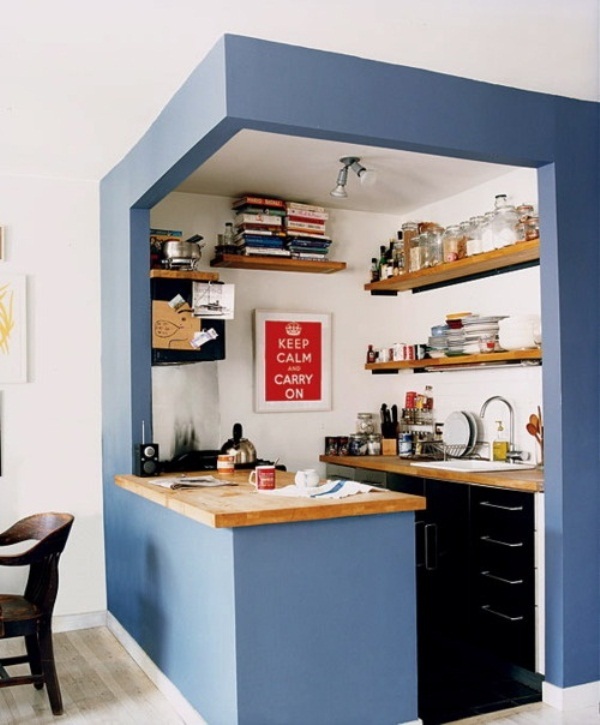 Love the color scheme here found at The Home Look. While checking around for some vintage/antique pieces that could really spice up a new apartment, I came across some vintage clocks that I remember seeing versions of as a child. I fear I may be dating myself. 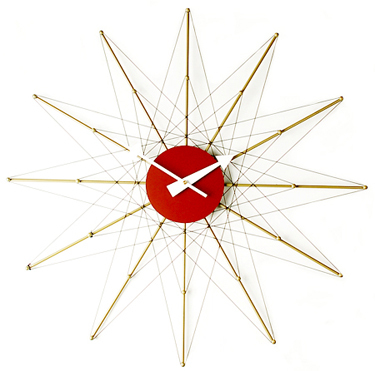 In my age-ism defense, some of the decorative pieces I witnessed were probably older than me , so that said, feast your eyes on some of these clever decorative clocks, like this Classic Retro String clock. It’s only about $85 at Vintage Looks.com. 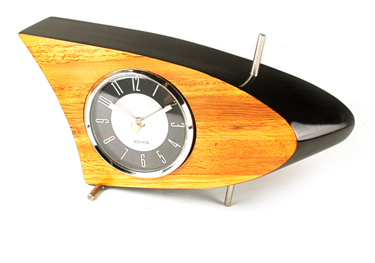 Or this Atomic 50s Style Table Clock. Love the retro-sci-fi look. 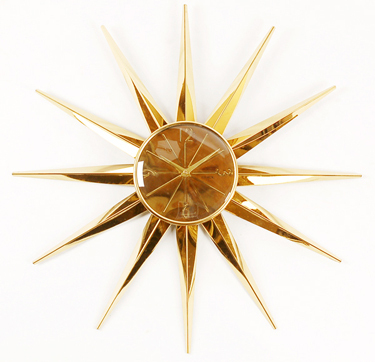 This Classic 50s Style Spike wall clock is one of my favorites. Ahhh, to be away from the digital age…. All clocks can be found at Vintage Looks.